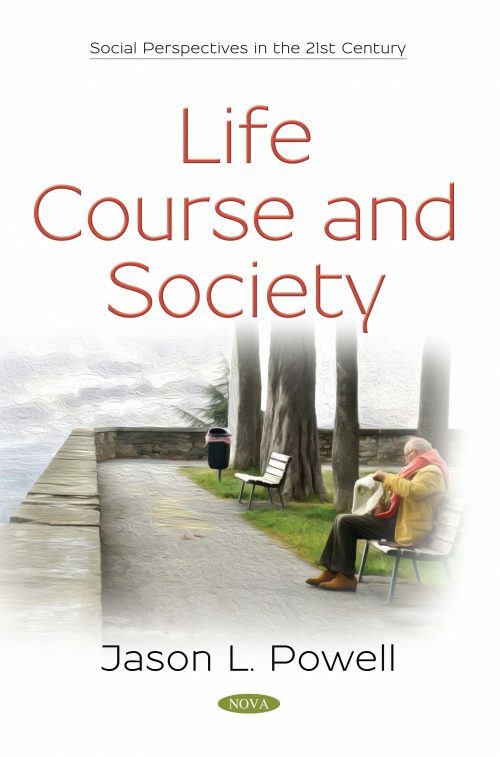 This book explores the concept of key concepts, theories and practices related to life course issues associated with social work, power and trust in contemporary society. The book begins by narrating how aging studies has been colonized by biomedical conceptualizations, which have masked a social understanding of how aging and life course are socially constituted. The book explores the power of an aging society with populational increases and impacts on different parts of the world. As a healthy corrective to most texts on aging and life course, the book explores the work of Foucault and applicability of power relationships to understand and investigate social aspects of aging. The book then moves to the concept of a narrative and its relationship to life course and the social construction of identity.